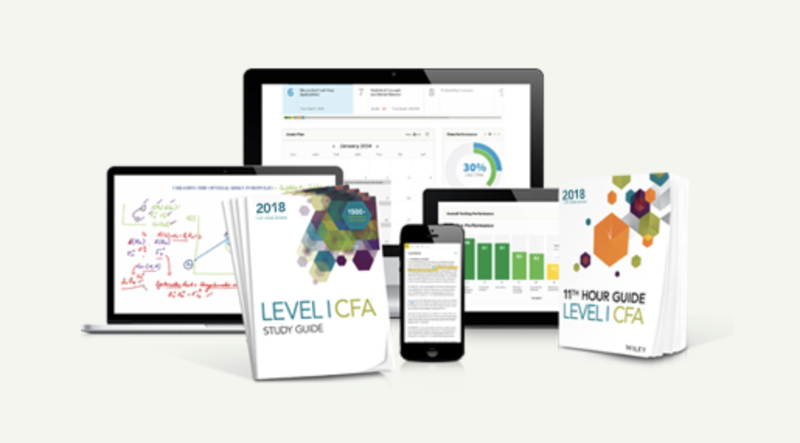 The CFA corporate finance section is a relatively easy topic area for most candidates. 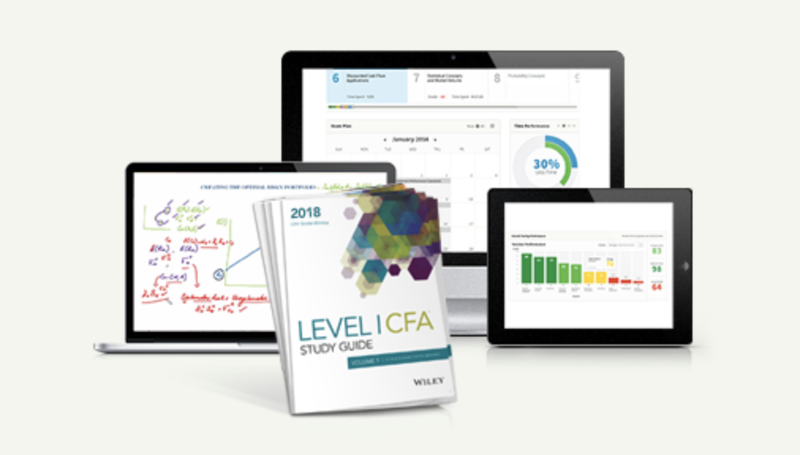 CF represents 7% in Level 1 and 5-15% in level 2. In most of the recent years, there are 2 vignettes meaning 10% of the exam. There is no coverage in Level 3. This is my own finding after interaction with readers and friends who passed the CFA exam. Corporate finance covers capital budgeting, leveraging, rate of return and working capital management. The tools are often used in real business situations and therefore the reading is more tangible than some other topics. Also, quite a few candidates aspire to work in corporate finance and this makes interesting read for them. Not only that the topics are easier to understand, it also has quite a bit overlap with other topic areas. This is helpful to learn a concept in different perspective, and students get a good sense of achievement after mastering these concepts. The questions themselves are also more straightforward. For example, you can easily get 100% accuracy in NPV type of questions (and better yet, it’s a heavily tested topic). If you work on enough practice questions, you pretty much know how the questions are structured in the real exam. The first two readings are more important. Historically, most questions were picked from these topics. Capital budget correlates strongly with Quantitative Methods: concepts such as NPV, IRR and paypack period apply to both topic areas. Cost of capital in Level 1 deals with cost of debt, cost of equity and cost of preferred equity. This is also covered in the equities section. This is a core concept in finance that you should know inside out.